Welcome to Guangzhou, China (A,K,A. Canton) Guangzhou (pronounced Gwong-Joe) has been the Primary trading city with foreign countries (including Europe and the USA) for several hundred years. 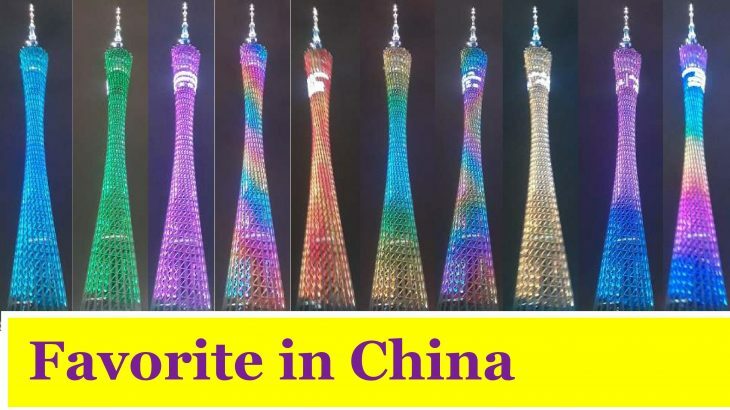 The Canton Tower (opened in 2010) is one of my favorite man made landmarks in China. It is Absolutely Spectacular at Night! Uncategorized, Video Canton, Guangdong, guangzhou, Pearl, River, Tower. permalink.